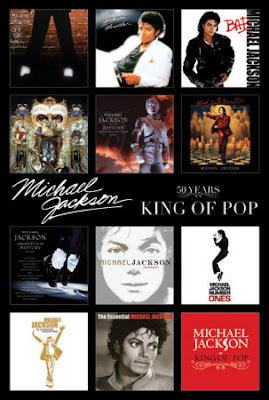 MJ: KING OF POP!!!! undeniable fact !!! When i was 5-6yrs old, i was already a super michael jackson fan.....,my parents, relative, brother's friends would have said i'm try to learn MJ dance and dance the moves.... 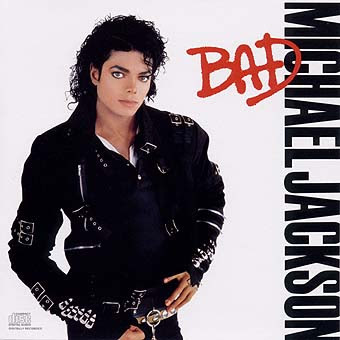 I guessed MJ songs was hits everywhere, everyone includint my brother and relatives seems to own at least one or two album of his especially the album 'thriller' and 'bad', and playing those songs everywhere, that's how i got influenced and into the MJ era!!! Funny though, i only have bought his album 'Dangerous', haha. Lucky that my brother bought the 'Bad' album and my cousin owned the 'History' album. 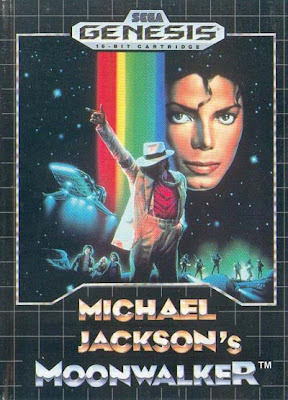 I'm definitely a fan of moonwalker.........i even finished played the SEGA MJ game, wahaha. Everytime MJ dance moonwalker, all the gangsters died in the game. 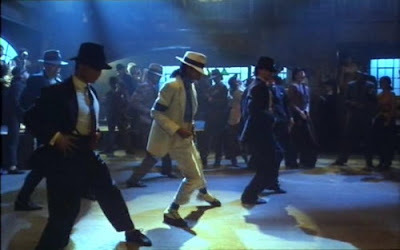 All the dance moves in smooth criminal MTV attracted me so much that i try to learn it and watched the clip several times. And i noe no one can dance so uniquely like him, all the moves were so ORIGINAl. There are many songs of his that i liked SOOOOOOO MUCH, however the favourite song remained smooth criminal mainly to his moonwalker movie and SUPERB dance moves though i liked bilie jean alot too. 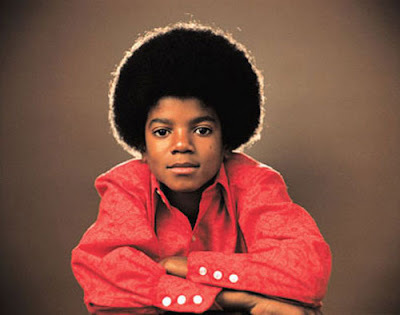 I even listened to his Jackson 5 and his teen age albums, and they were all nice, never too old!!! Watched the movie where he started as Jackson 5 singing ABC and became solo. His teen song 'ben' was a hit. 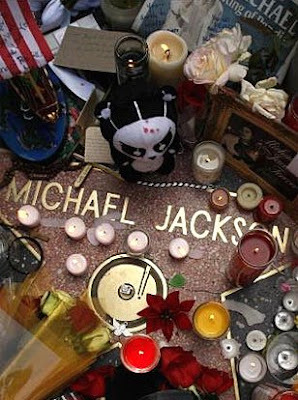 I'm always and still a fan of MJ and his songs, no matter when and where i listen to them, his songs get me movinggggg!!! N i nvr care bout his personal life, wat so interesting bout his face plastics surgery and child stuff and marriage?? as along as he produce nice and good songs. Forecast of rat in year of ox!! !